PEF Board Member Bus Tour! HISTORY: In 1982, a group of teachers, business leaders and community activists in Petaluma convened to develop funding solutions for area schools in response to major budget deficits throughout the California school system. 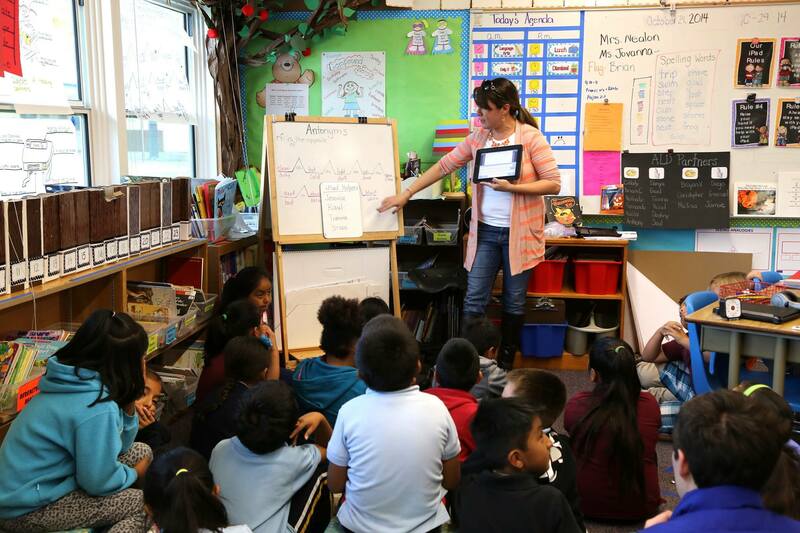 The outcome was the creation of the Petaluma Educational Foundation (PEF), a privately funded, non-profit organization whose primary goal is to raise money in the community to benefit education. PEF does not receive any government funding. Join us today and become a part of the PEF Legacy supporting the students of yesterday, today and tomorrow through our annual PEF Impact Grant, PEF Scholarship or a gift to the mission of PEF today. TOGETHER, we are making a positive impact in our community that will last a lifetime!